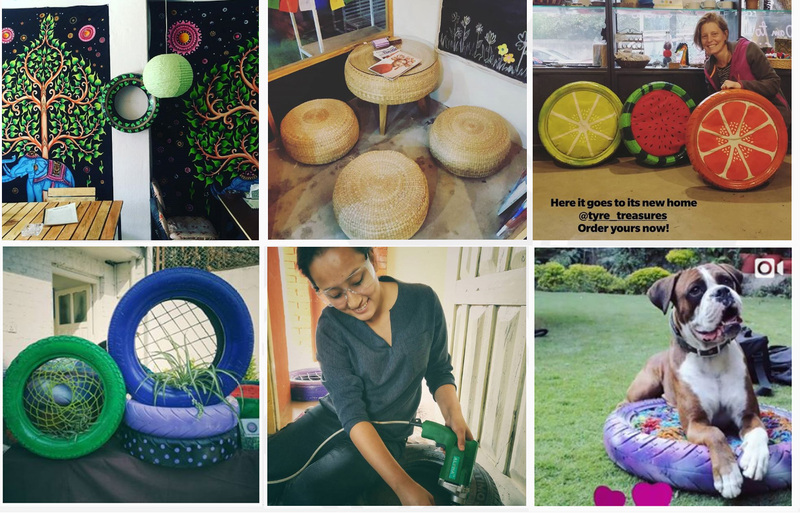 Tyre Treasures is a green enterprise that creates refined green products such as furniture, planters, and decors from old tyres, that would otherwise be burned, or sit by river banks harvesting harmful pests. Following the principle ‘Reduce. Reuse. 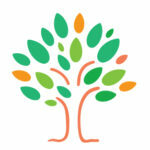 Recycle’, Tyre Treasures promotes a culture of conservancy and advocates for environmental sustainability. We talked to Loonibha Manandhar, Co-founder and CEO of Tyre Treasures about Tyre Treasures journey: how ‘Greenovation Startup Challenge’ kickstarted the project; why they picked tyres in particular to recycle; how her background in Environmental Science and her co-founder’s MBA degree helped create a complementary team; how she struggled to communicate this unconventional idea to the general public and at the same time how she got support from within the startup community. She thinks that it is a right time to venture into entrepreneurship in Nepal as we have been able to create a supportive ecosystem. Loonibha Manandhar’s clarity and commitment, optimism and faith are truly infectious!